Client is a San Francisco based document productivity company which helps business teams to convert, edit, share, sign, and analyze documents anywhere on any device. We’ve integrated their document system with Salesforce CRM. Since Salesforce has governor limit for attachments which imposed the challenge of attaching any document exceeding it and there was no way to do any real time editing. We’ve created adapter/plugin to communicate Salesforce with client system to upload documents in their system and to bypass the Salesforce governor limit. 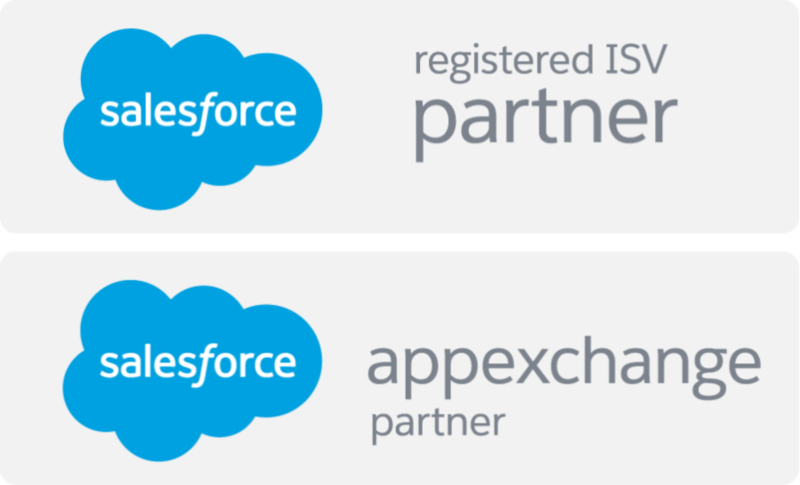 Several VF pages, apex classes, triggers, REST/SOAP API, Batch, Scheduler classes were created to achieve the integration between Salesforce and Client’s system. We’ve achieved the following. Complete document management within Salesforce. Real time editing, reviewing and signature of documents.